Made with 5% natural Shea butter this luxurious base creates a creamy lather whilst moisturising the skin. Use 'as is' or simply add your own essential oils, fragrance, colour or exfoliants. This soap has a great lather and doesnt leave skin dry. We love it. I use the this base to make excellent shampoo bars by adding essential oils to to uplift the shampoo bars. These are wonderful to use. I found this product easy to use and the results were great. This Shea butter base made a good Shampoo bar. The base melted quickly and easily. 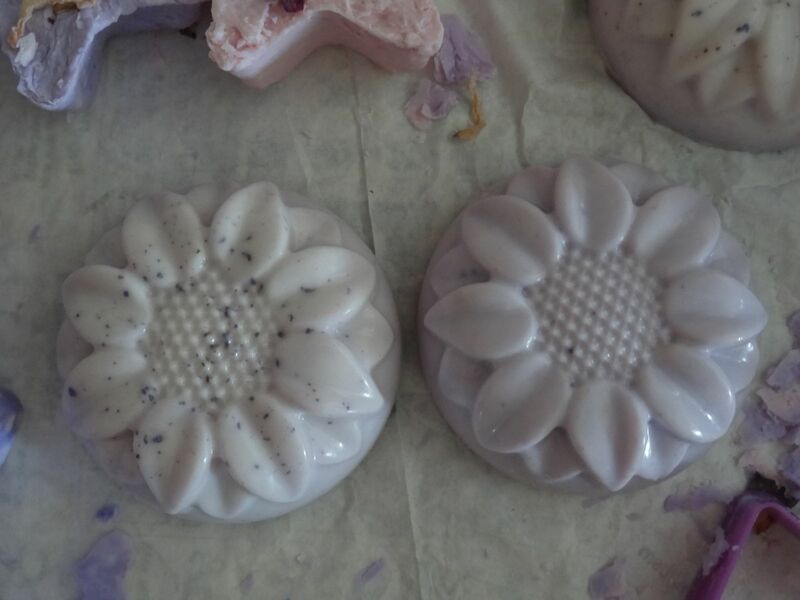 I am so pleased with how they came out I am going to give the soap away for Christmas gifts.